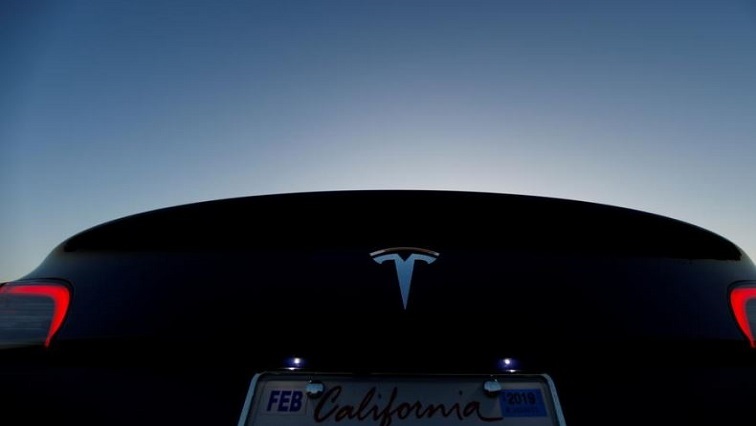 Tesla's delivery team gutted in recent job cuts - sources - SABC News - Breaking news, special reports, world, business, sport coverage of all South African current events. Africa's news leader. [File Photo] A 2018 Tesla Model 3 electric vehicle is shown in this photo illustration taken in Cardiff, California, US, June 1, 2018. Delivery of the Model 3 was the company’s key priority in the latter half of 2018, as Tesla tried to supply all buyers wanting the full benefit of the $7,500 (£5,801) U.S. tax credit before it was cut in half at year’s end. This entry was posted on 09 Feb 2019,11:23AM at 11:23 AM and is filed under Business. You can follow any responses to this entry through the RSS 2.0 feed. Both comments and pings are currently closed.